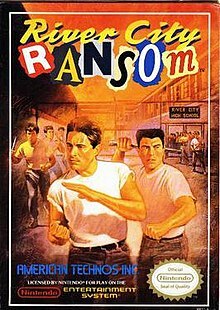 Want to see how River City Ransom fares on Switch? Check out this preview! A handy stream archive in case you missed our sessions this past weekend! Meatballsub attempts to set his fanboyism aside in order to review one of his favorite RPGs from the NES era.